I figured out how to scale a viewport, now I want to position it correctly. Error: SetObjectVariable failed with constant 1024. This typically due to the operation being not supported for the passed object handle. As far as I can tell in the documentation, setting the x and y should be the same as setting the scale. I can't seem to figure out why one works and the other doesn't. ObjVars 1024 & 1025 are marked as READ-ONLY. 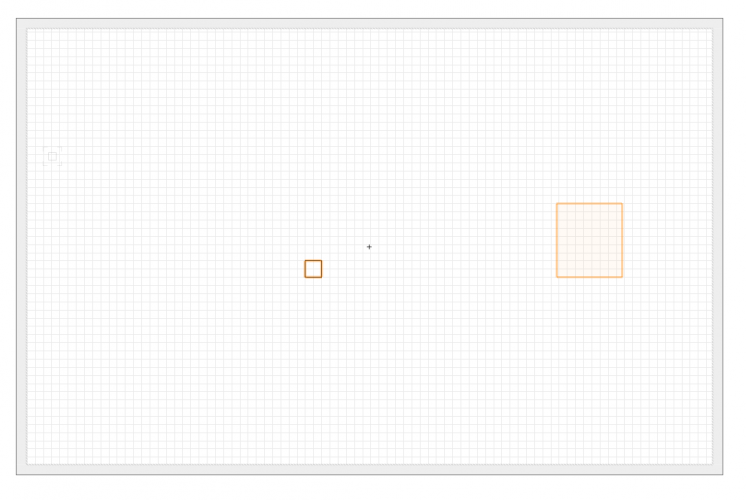 Try getting the Bounding Box to find out where it is, then use HMove() to move it to where you want. The difference between the desired point and the existing point is the amount you need to move it. This makes perfect sense. Thanks! I still don't fully "Grok" the Vectorworks API. Sometimes things are straight forward and other times it seems convoluted. I will keep working at this and hopefully one day I will be able to answer a few questions. How do you know they are read only? I don't see anything that would indicate 1024 and 1025 are read only. Where do you find that nugget of information. IFF [sic] you really want to GROK the whole VectorScript experience, you'll have to procure a copy of "Hitchhikers Guide to All Things VectorScript (and Python, too!)." Nice reference! Not related, but a long time ago I have a VW bug. I found a book on VW repair. This book was so well done that at 14 I rebuilt the engine one a 1969 classic VW. It ran for years. I wish I had the same book for VW & Python scripting. Every step seems like a slugfest. I've been banging my head against the wall all day trying to get viewport centering to work correctly. viewPort_X and viewPort Y are always 0. What is super strange, is when I run the script it leaves me on the last sheet layer created and I can see a viewport created at 0,0 (with a red x through it). If I change sheet layers and change back, the viewport shows up in the wrong location. You can see the two attached screen shots to see what I am talking about. I've tried adding ReDraw and ReDrawAll in multiple points in the code and it makes no difference. I'm using 2108 sp3. It seems like some type of reset or redraw is required after the VP is created or maybe after the crop is set. Gotta run, but I have 1 quick thought and no idea how it will affect viewports. Have you tried ResetObject()? This is a lot of what programming is about when you are learning, and after 30 years scripting with MC/VW I'm still learning. When in doubt, try something, anything, and take notes. I am using my script for producing many small plats in a batch (moving window on every object) to export each to its own pdf for many years - first in VectorScript and now ported to Python. It works without problems. I do not need to ResetObject() nor ReDrawAll(). In general I do not see any greate difference to your code. The only difference in my script is, that I am using a predefined presentation layer and reusing it for every plat to be drawn and exported. But I do not think that this is the problem. I tried and slightly adapted your code (see attachment) and the only proble that I can see is, that vs.CreateVP() creates a ViewPort-Object with no layer and class activation (they are all set to invisible). 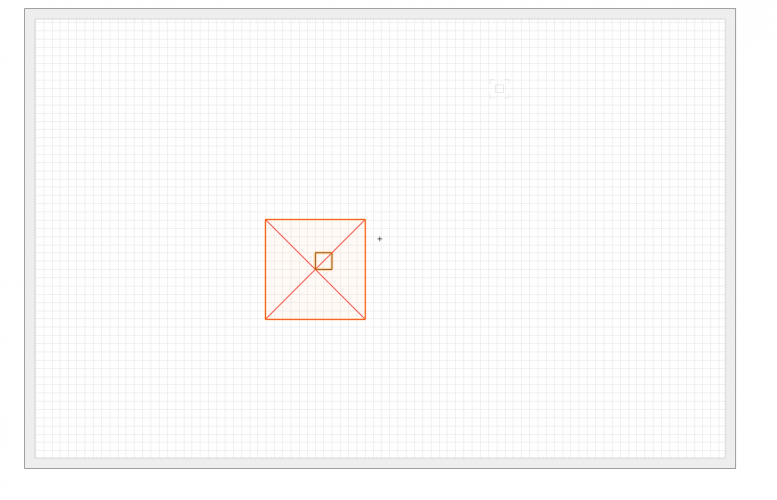 So running your code I get also this square with the red cross in it. But when I assign class and layer visibility to active for this ViewPort-Object the bounding box of the viewport change to its real dimensions and location. Thus assigning class and layer visibility is "indispensable" to get the correct result, although the square with the red cross seems to be a temporarily "artifact" with a viewport with all classes and layers set to invisible. Finally the new created viewport has to moved to the page center (or any position) - that is default and is corresponding the manual viewport creation. I finally got it working. I'm not sure why, however a ResetObject was needed after the layers and classes were turned on. Thanks for pointing me the right direction. For some reason this was tough to get working. With VW2019 I came across, that in my example file "viewport.vwx" the Python-Script "with visibility" to generate a ViewPort and to assign to it the layer visibility to active will crash VW2019. If the created ViewPort is manually deleted VW2019 will crash. So in the loop to assign the layer's visibility to active a condition has to assure, that the visibility is only set to design layers (many thanks to D. Corpataux from ComputerWorks.ch). So in the attachment there is a new stable Script named "with viability stable VW2019". # python-script : "with visbility stable VW2019"